Home / News / Balkan / NEW VARDAR’S TARGET: Maqueda or Stepancic? NEW VARDAR’S TARGET: Maqueda or Stepancic? 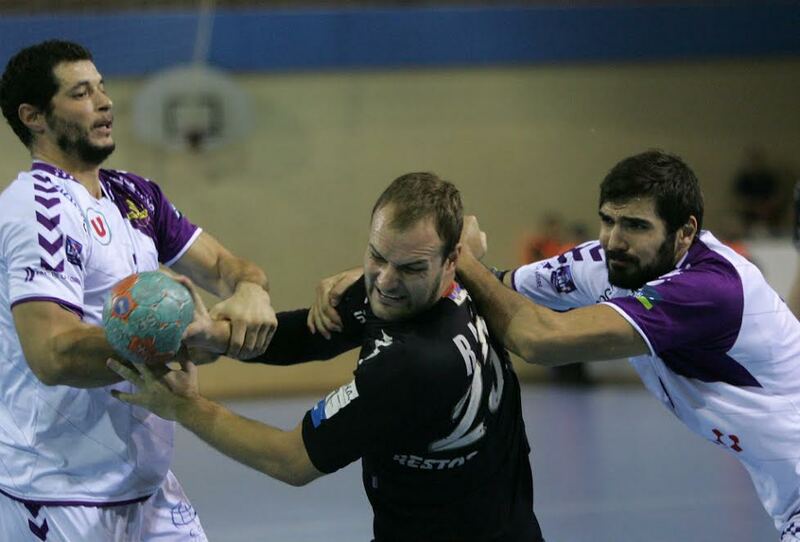 Macedonian ambitious team RK Vardar want to make step to the TOP of the European handball in years to come. After some of the players have signed new contracts, club’s boss Sergei Samsonenko thinks how to make even better squad for the upcoming season. Macedonian website Ekipa.mk writes about right backs who are targeted by rich Russian sponsor. They are Spanish NT member Jorge Maqueda and Croatian raising star Luka Stepancic. Maqueda is currently in HBC Nantes, while Stepancic, who was also target of Vive Targi Kielce in the past, plays at Croatian best team RK C.O Zagreb. It seems that there is only one place in Skopje. 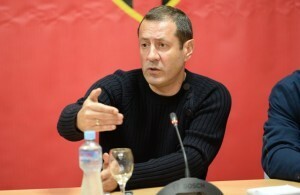 RK Vardar have currently three players on that position – Spanish youngstar Alex Dujshebaev and two Serbs, Vladimir Petric (39) and Stefan Terzic (21). ← Previous Story Irfan Smajlagic is new RK Lokomotiva coach!